Red X CrossFit will reopen with a full schedule on 7 January 2019. In the mean time keep an eye on our social media pages for Open Gym Times from 1st January 2019. Merry Christmas, and we look forward to seeing you all in the New Year. 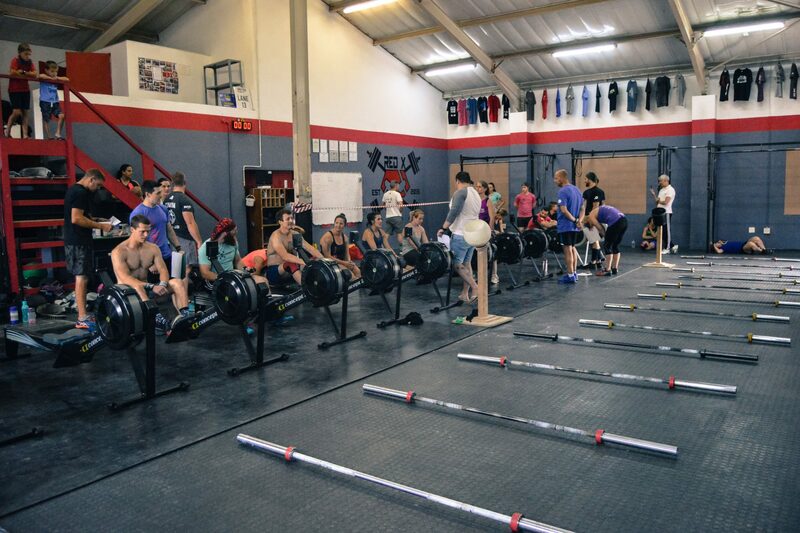 Red X CrossFit is a functional fitness gym, based in Moreleta Park, Pretoria. Our focus is on improving all levels of fitness and achieving your personal goals. All workouts are scalable and will challenge any fitness level. The beauty of the way we train, lies in the community; coming together to exercise with a group of like-minded people that become friends, will make your fitness journey enjoyable and effective. 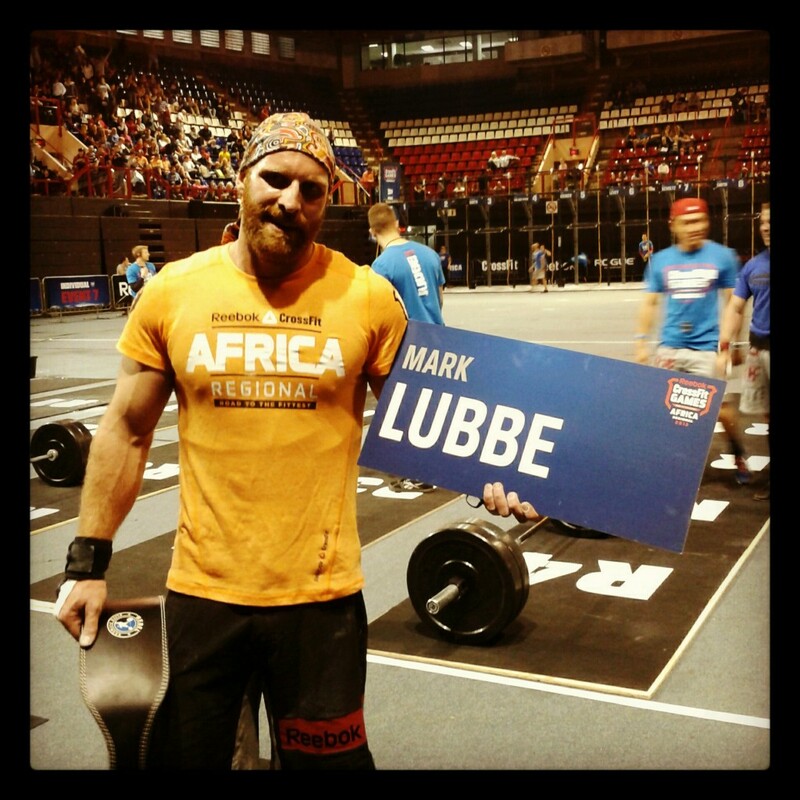 Mark Lubbe has been involved in the CrossFit community in South Africa from the start (2009). Mark’s main focus as a coach is to assist every athlete to achieve their potential and reach their own fitness goals, whether it be to lose a few kilograms, improve fitness, or to compete in CrossFit competitions. You do not need have any sporting background to do CrossFit, workouts are suitable for anyone, old and young, superfit or beginner.